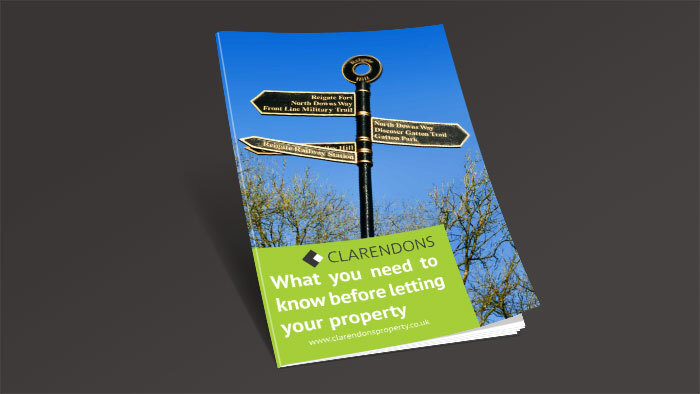 “Clarendons are a refreshing change in lettings market. 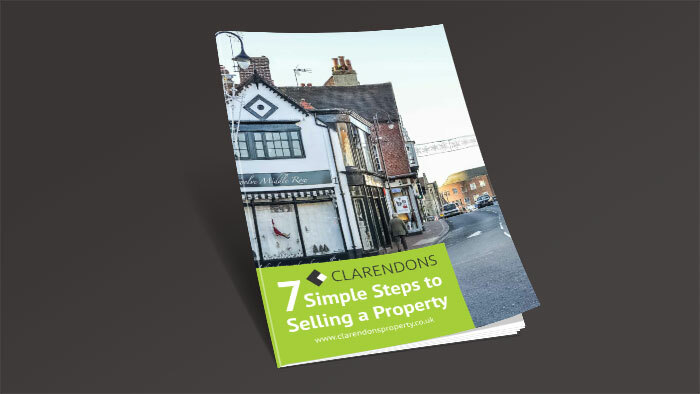 Clarendons focus on providing service rather than selling their services, working hard to forge good relationships with Landlords and Tenants which makes everything run smoothly." You are free to move to another agent at any time. This reflects our real motivation from day one for finding the right buyer or tenant for your property. 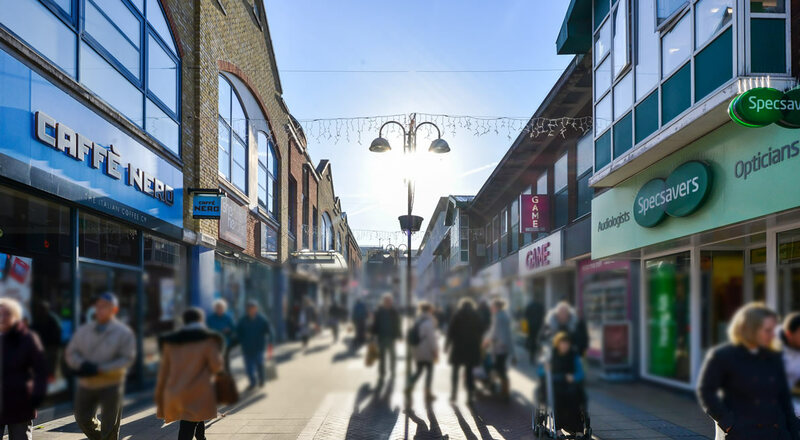 It also reflects our confidence in our ability to market your property to best effect and provide you with an outstanding level of customer care. 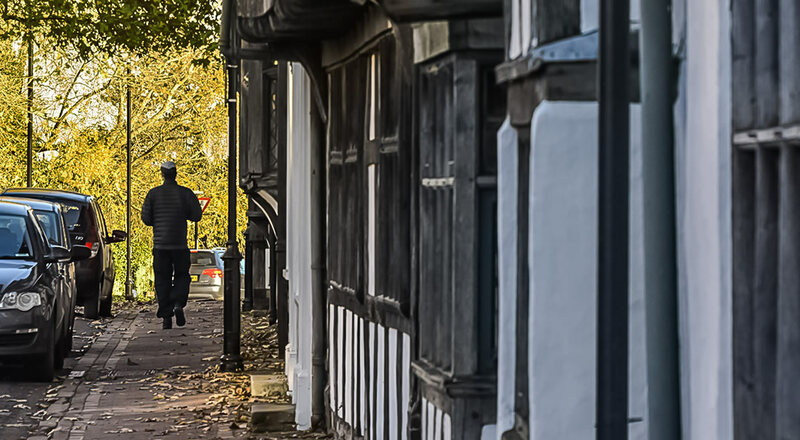 With specialists working across eight territories in Surrey and West Sussex, we're here to help you find the right buyer or tenant for your property.